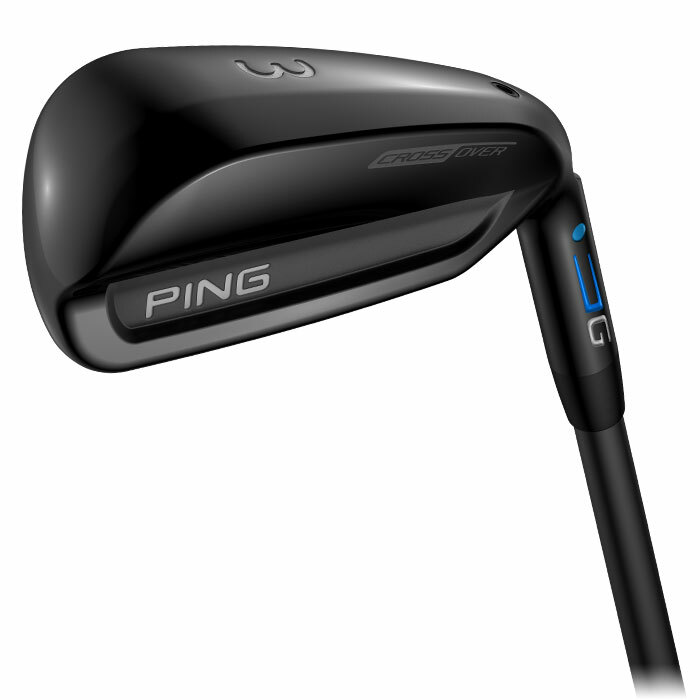 PING created a new category -- the Crossover -- to combine the precision, workability and control of an iron with the speed and forgiveness of a hybrid. 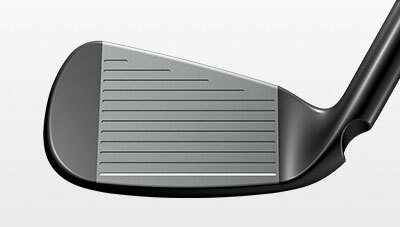 It's not a driving iron; the Crossover is far more forgiving, higher launching and more versatile. 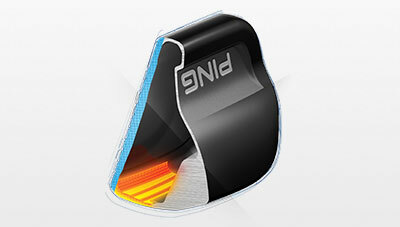 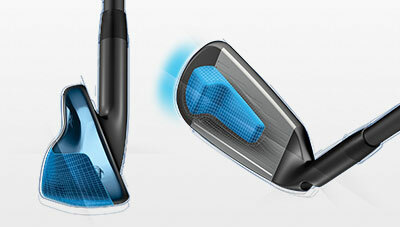 An innovative cascading internal sole engages the entire face, sole and top rail in flexing to maximize distance. 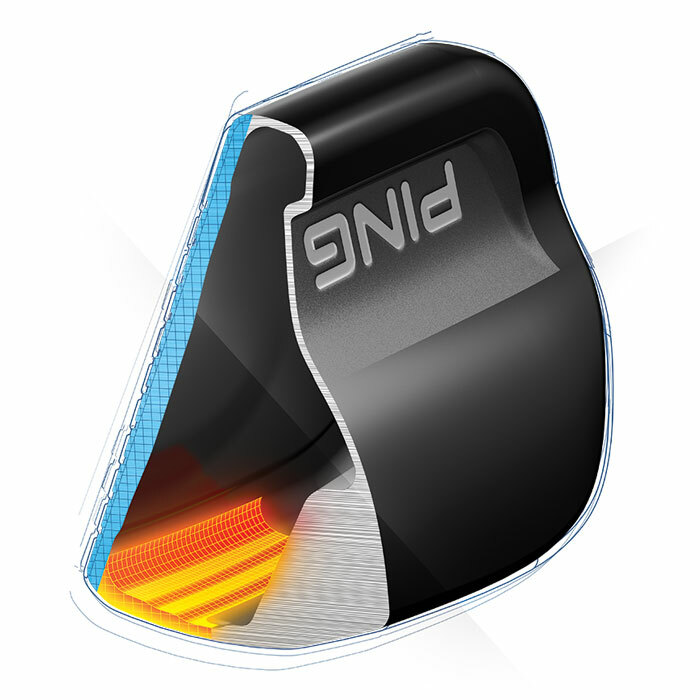 This innovative structure distributes stress evenly so the entire face, sole, and top rail are engaged in flexing at impact to maximize ball speed and distance. 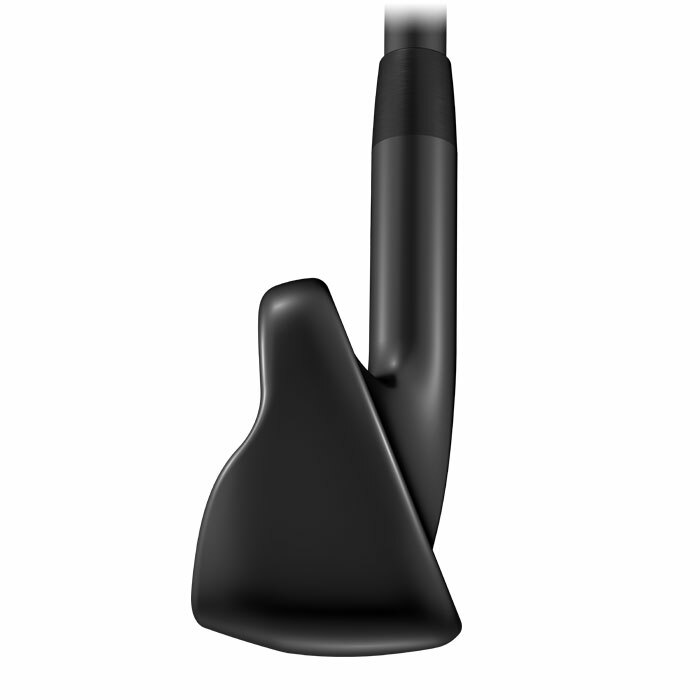 Low mass ensures hybrid-like forgiveness for distance and accuracy by positioning the CG low-back and expanding the perimeter weighting to achieve a high MOI. 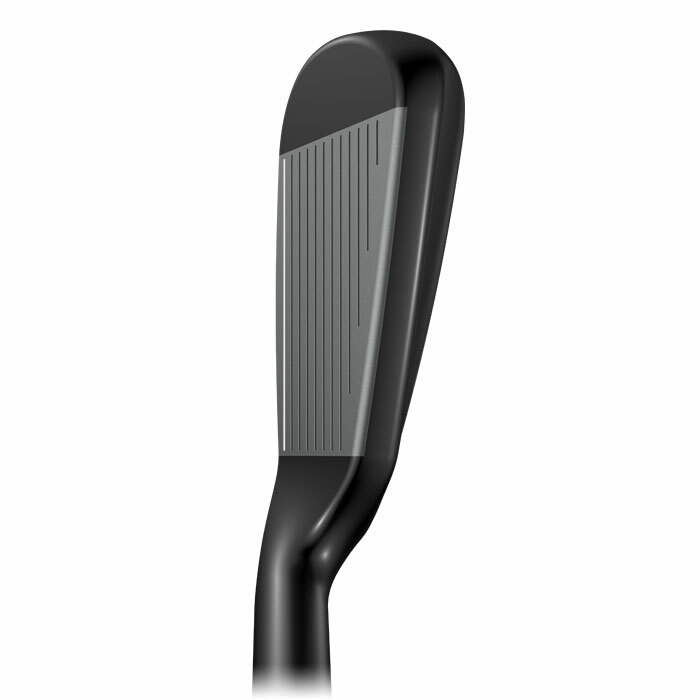 Ultra-strong Carpenter 455 steel is precision machined thin for greater face flexing, faster ball speeds and longer results. 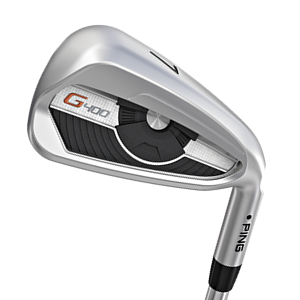 The flat face, narrow top rail and appropriate offset deliver iron-like performance.